Club Penguin Cheats by Mimo777 Club Penguin Cheats by Mimo777: Safer Internet Day: Take the Pledge, Play the Game! Safer Internet Day: Take the Pledge, Play the Game! Happy Safer Internet Day! I hope everyone is respecting and being respected online today! 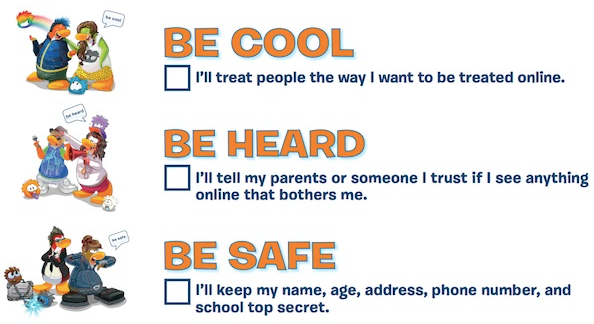 Which reminded me of the Club Penguin Online Safety Pledge! The pledge is a great way for you to make a promise that you'll work with Club Penguin to help make the internet an amazing place for everyone! You can download the pledge by clicking here! Just print it out, fill in the blanks and share it with your parents and your friends! But don't forget, It Starts With You! 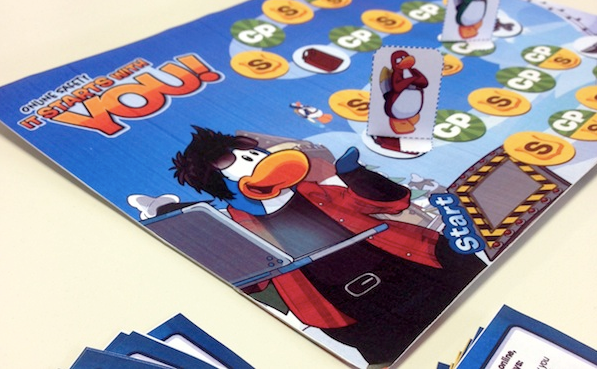 Also, the team has put together a mega printable board game for you to play with your friends and parents, to learn more about online safety whilst having loads-a fun! Currrently this is only available to players in the UK, but hopefully we'll roll it out to the rest of you soon. You can download the game here!